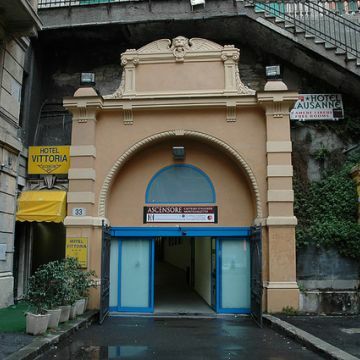 - The first special service connects, in both directions, the railway station of Principe (Acquaverde square) with Sestri Ponente (Soliman street). On the way the bus stops at the Sestri Ponente train station and at the Cristoforo Colombo airport (Arrivals terminal). 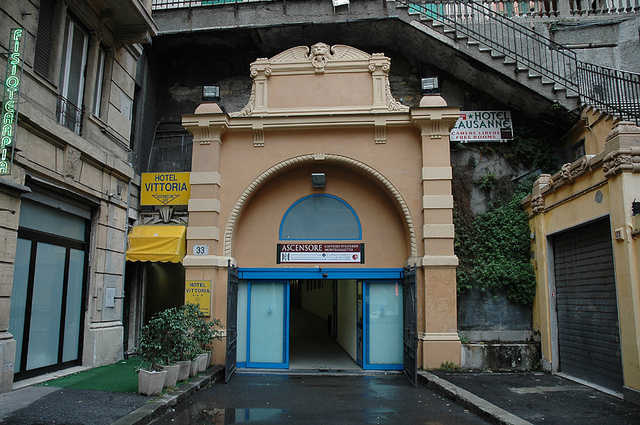 - The second one connects, in both directions, the Bolzaneto station to the Brin Subway station . The subway line Brin-Dinegro and Dinegro-Brin is free, to meet the needs of the population after the collapse of Morandi bridge. The service has been improved, providing trains for 24 hours with a further increase in frequency. A new free connection has been activated witha bus between via Fillak (Campasso) and via Fanti d’Italia (Principe). 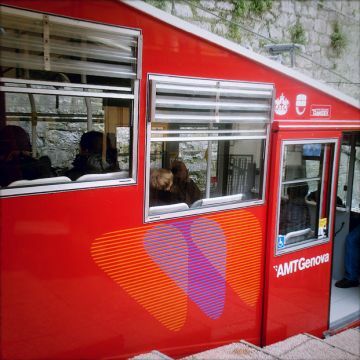 The AMT buses departing from via Fanti d’Italia, will stop in via Buozzi, Dinegro, via di Francia, piazza Montano and via Fillak; in the opposite direction they will stop in Montano, via Cantore, Dinegro and via Fanti d’Italia. The BM bus from Bolzaneto to Brin Metro. These two services are active from 6 am to 8 pm. The city's public transport service is run by AMT and allows visitors to get around easily thanks to its extensive network connecting the entire city: this complete, integrated system includes buses, an underground, funiculars, and lifts. 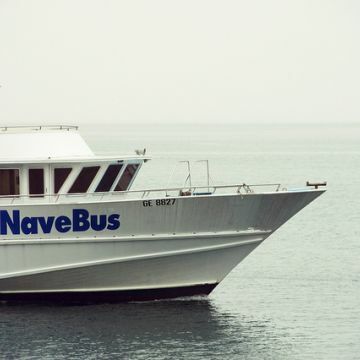 1 fast line by sea named Navebus that connects Pegli (Ponente) to the Porto Antico (city centre). 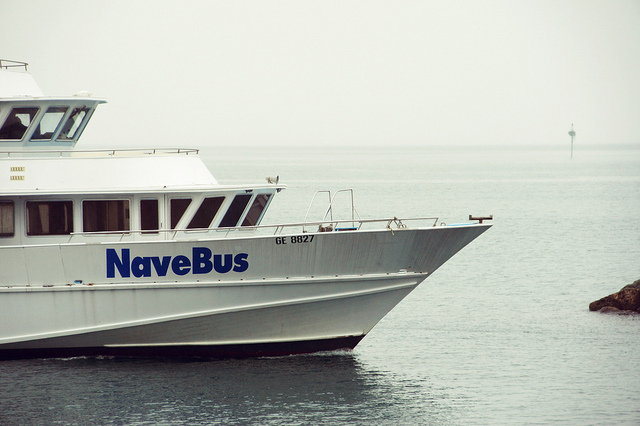 This service allows to reach the city from Ponente in less than 30 minutes. It is a different way to discover the city from a privileged and particular point of view, moreover is a system to avoid traffic. Tickets can also be purchased at newsstands, tobacconists and many other shops and bars. Single ticket: € 1.50, valid for 100 minutes throughout the entire city network. Genova Pass is a ticket valid for 24 hours that allows the holder to travel throughout the entire city network (bus, Tube, elevators, funiculars and the Trenitalia Urban railway network). The price of one daily ticket is € 4.5, but if you travel in a group of 4, it is suggested the daily travelcard at the special price of € 9 for 4 people. Passengers up to 1,15 meters tall travel free. The ticket must be bought a day in advance before you can use it. Blocks of tickets are also available at a discounted price, along with weekly, monthly, and annual passes to save on transport costs. Genoa also offers a connection between the train station FS Brignole to the Cristoforo Colombo Airport, named Volabus.